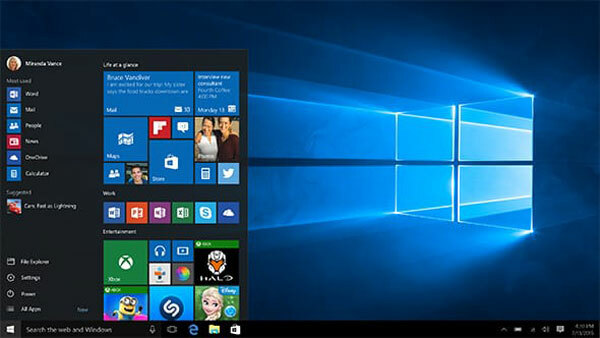 When it comes to the desktop operating system, many may think Windows is the reigning champion. But it’s quite relative to what parameters you take into account to come to that judgment. Most, if not all of the online services that we use on Windows are relying on Linux. 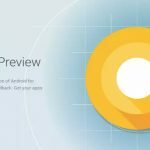 Android, the world’s most popular mobile operating system runs on a Linux kernel. So while Windows is a mass market consumer-centric product, what makes it worth buying are the services which rely heavily on a Linux infrastructure. If we start a fanboy war here, there’s not going to be an end to the discussion of which one is the best. But for the outsider who doesn’t really care for that fight, it’s worth pointing out the differences. This article is going to be helpful for anyone interested in knowing about the differences between Linux and Windows. Linux was started as a personal project by a Finnish student named Linus Torvalds to create a free operating system kernel. Linux was free and open since its very beginning. Linus started the project as a fun side project which quickly grew into being one of the biggest open source projects ever. Initially, Linux was under its own license which had a restriction on commercial activity. Later the project adopted GPLv2. On the other hand, Microsoft’s Windows 1.0 was named due to boxes or “windows” that represented a fundamental aspect of the operating system. It was released in 1986 and unlike Linux, it was a completely closed source product which Microsoft sold on a licensing scheme. Availability of the source code to tinker with is probably the biggest difference between Linux and Windows. For you to modify the code base and introduce features, all you need is to clone the project locally. The fact that Linux is under the GNU Public License enables users to access the code down to the kernel level that’s the core of the Linux Operating System. On the other hand, unless you are an engineer on the Windows team, you have no access to the source code. This openness has both advantages and disadvantages, one hand it caters to faster and collaborative development of the software, on the other hand, it gives malicious developers access to weakness and pain points of the code base which they may exploit. That being said you have the flexibility of drilling down a particular issue on Linux by looking into the source code and figuring out what’s going on. On Windows, none of this is possible. But then again, the average consumer doesn’t care if the code that makes the flesh of the operating system is available at their disposal. Like we mentioned above, Linux is extremely accessible from a development standpoint while Windows isn’t. But along with access comes licensing. Licensing determines how the software will be distributed. With the Linux GPL-licensed operating system, you are free to modify that software, republish it and even sell it as long as you make the code available. With the GPL license, you can also download a copy of Linux and install it on as many machines as you want. Microsoft’s license is very different from this in the sense that you can’t modify the code because firstly the code isn’t available for you to modify. Second, a single license for Windows can be used only one machine. With most Linux operating systems, (or distros as we call them) you have a central location in which applications get installed. This makes it extremely easy to add new applications and remove them when they’re no longer required. The package management feature of Linux is extremely helpful because you can search and install applications directly without having to scavenge the internet. Windows is a total mess in this respect. With Windows, you must know where to find the application you want to install. Then comes the process of downloading it and then running the .exe file to proceed with the installation. Now that the application is installed you have no clue how many parts of the file system it has touched. It may or may not have messed up your registry. So in comparison with the centralized installation of applications on Linux, Windows still has some grounds to cover. Coming to the real meat of this post. Who is the target audience for these operating systems? If you take my word which is unbiased, Linux is mostly for power users who know what they’re doing. Users of Linux are so loyal to their platform that they tend to become aggressive fan boys for the platform. This is mostly due to the fact that the control you get on your system through Linux is unmatched and once a user is on Linux there’s no going back. Windows will look like a closed box without an opening. I’m not saying Windows is useless. The average user is not concerned about modifying their kernel. They want to browse the internet, watch videos and write emails. All of which can be done on Windows without having deep knowledge about handling the OS. To be honest a normal everyday user will most likely pull their hair out if you hand them over a Linux machine. This is where things go grey for Linux. While people may think Linux doesn’t have a dedicated support line it has a massive community and you can find a solution to all your problems via forums, online search and plenty of dedicated sites. And if you are an enterprise which relies heavily on Linux you might as well get a contract from the companies like Red Hat. But what about the average user? If you are just an everyday user relying on Linux you can’t really depend on peer support or mailing lists because there may be hours of delay before anyone even notices you. On the flip side Windows being a fully commercial product gives you dedicated support. You can do all the things you could for support on Linux but the fact that you can avail instant support gives Windows and edge over Linux. Of course, this comes at the price of purchasing the license. Hardware support is a brittle issue for both the options and it’s going to be helpful to take a look at the historical perspective before coming to a conclusion. Earlier, if you had to run Linux on a machine you had to hand pick the hardware component or your installation wouldn’t work. With Windows, on the other hand, almost everything that you plug in will work, and if it doesn’t you most likely will find a driver for making it work. In recent years, though, using Linux has become far easier than it was before. This can be attributed to the large community of developers who work on the operating system and contribute towards its development at the same time. At the end of the day, it really boils down to what use case you are targeting with a particular distribution. Everyday users may not necessarily find the necessity to adopt a Linux distribution. It may not even be a wise thing to let them use an operating system which makes modifications so easy because they may end up doing something to make the system unusable as an accident. On the other hand, businesses and services which work at scale don’t have options apart from Linux because using Windows in those situations will limit their scope of making easy modifications more than they would want. So all in all, if you are just an average user who doesn’t have anything to do with how the internals of an operating system works, Windows is the way to go. But if you are an engineer or a technologist or heck, even an enthusiast who wants full control over the system that you have paid for, Linux is your only option. Windows store now provides centralized application installation. Very nice article. Keep up the work, appreciated. Windows operating system is good as it has a very easy user Interface but as I am a software developer I am using Linux for product development. Thanks for sharing this post. Before Linux, Windows seemed to be the invincible operating system. 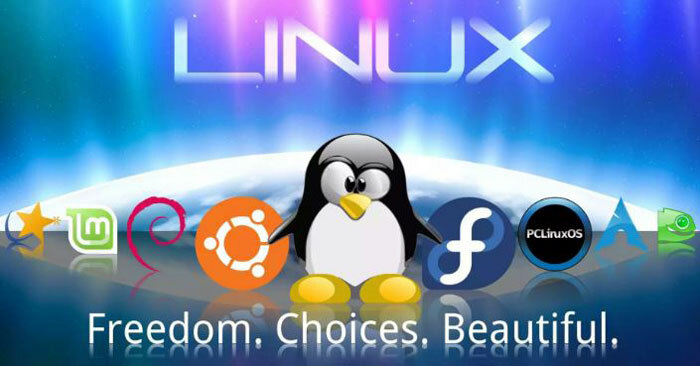 But thanks to Linus Torvalds, things changed and now Linux is at the core of cutting edge tech. Thanks for sharing useful tips. 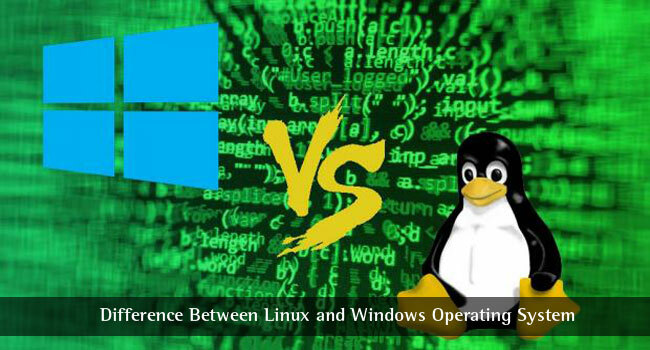 Provided exact and very useful information about the difference between Windows and Linux. Hey, I love your blog! And this article helped clear my confusions easily and makes me want to shift to Linux soon.